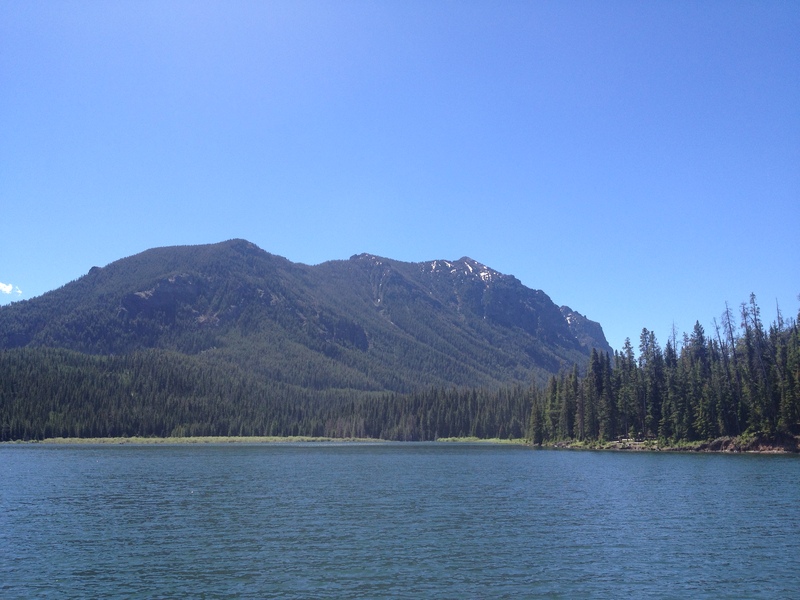 It's not easy to describe Bozeman to someone who's never been here. It is one of the most diverse small towns in the Rocky Mountain West. Bozeman is blessed with an eclectic mix of ranchers, artists, professors, ski enthusiasts, and entrepreneurs drawn here by world-class outdoor recreation, Montana State University and a slice of old fashioned America. In addition to the numerous attractions in Bozeman, there are literally hundreds of sights within a short drive, including Yellowstone National Park, that lure visitors from around the world. We hope you have the opportunity to stay awhile to get to know the people, and the hospitality that make Bozeman, Montana one of our nation's best. Bozeman is one of the fastest growing economic areas in the northern Rocky Mountains. Primarily an agricultural state, Bozeman and the Gallatin Valley are home to a growing number of tourism and technology-based companies, as well. 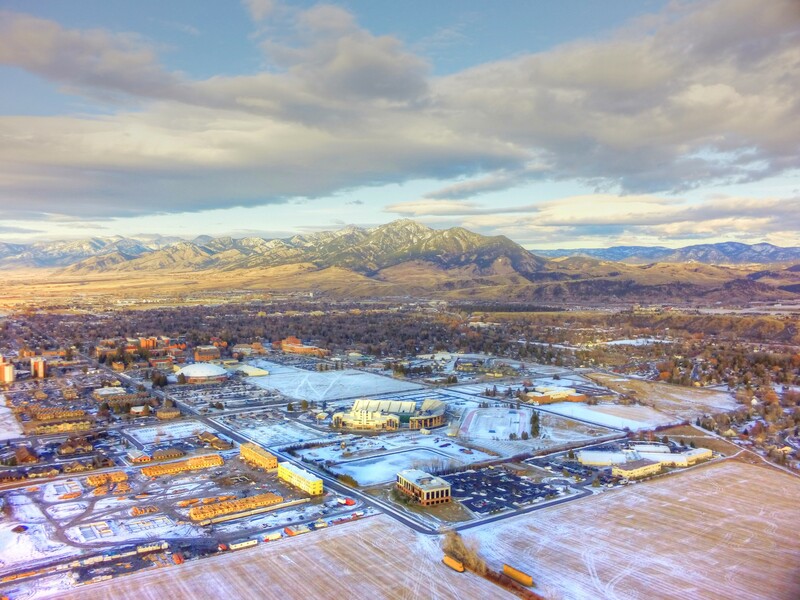 Bozeman is also home to Montana State University, known not only for its academic excellence but also for being the nation's top tier of research universities as well as being one of the valley's largest employers. Bozeman and the Gallatin Valley remain a strong community for large and small businesses alike. This information is just the tip of the iceberg on the Gallatin Valley. If you would like further information on the area, please contact us today!